Are you considering the prospect of a holiday to Corsica in 2017 but finding it hard to pick which destination you want to stay in on the island? Given the portfolio of beautiful cities, towns and coastal resorts we offer accommodation in, you can be forgiven for getting a little indecisive when it comes to choosing your getaway spot. 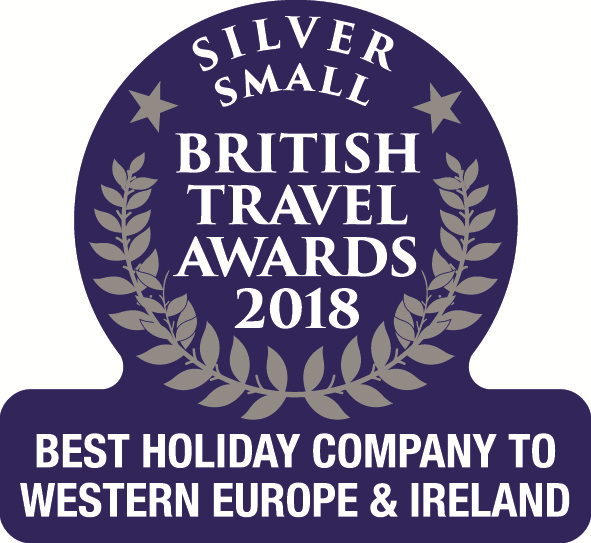 We know that sometimes the select and reject process of picking a holiday destination can be a tricky one, so we've aimed to exclude that arduous task if you so wish, by producing a range of superb self-drive tours which showcase multiple locations across Corsica. Touring holidays offer the freedom of travelling at your own pace, allowing you to explore as much or as little of the island as you like, and our expert team will be happy to help you put together a tailormade itinerary to suit your requirements, including helping you to book your ideal accommodation and advising you on a rewarding route. 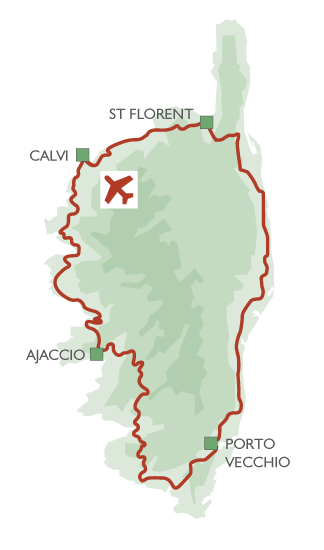 To give you a flavour of what to expect, we've decided to showcase one of our sample itineraries, Corsican Highlights. 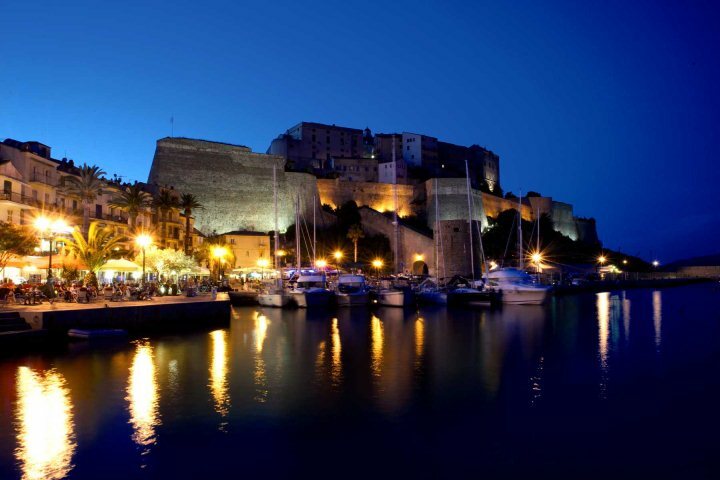 Calvi, a picture-postcard town of the Mediterranean, will be the first stop of your self-drive tour of Corsica, allowing you four nights to absorb its mesmerising Citadel and beautiful nearby beaches. 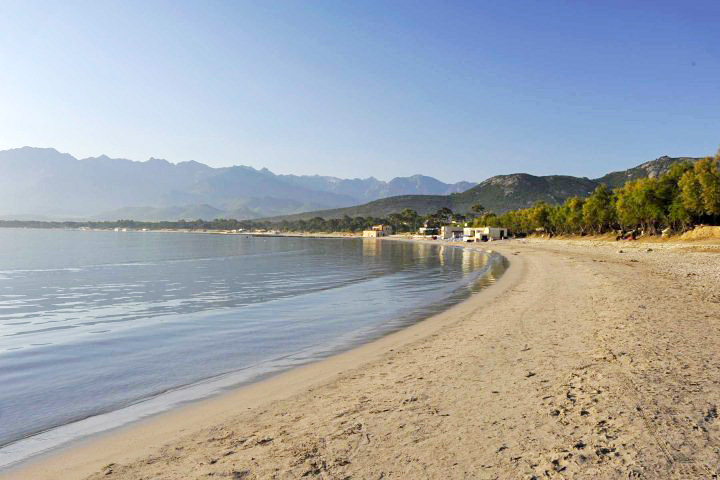 Stroll around the cobbled old town, laze on the beach for a spot of sunbathing, duck into authentic eateries and admire the snow-capped mountain vistas in the distance; a perfect introduction to Corsica. Stay: Spend your four nights at Hostellerie de l'abbaye (a stunning converted monastery), on a B&B basis. 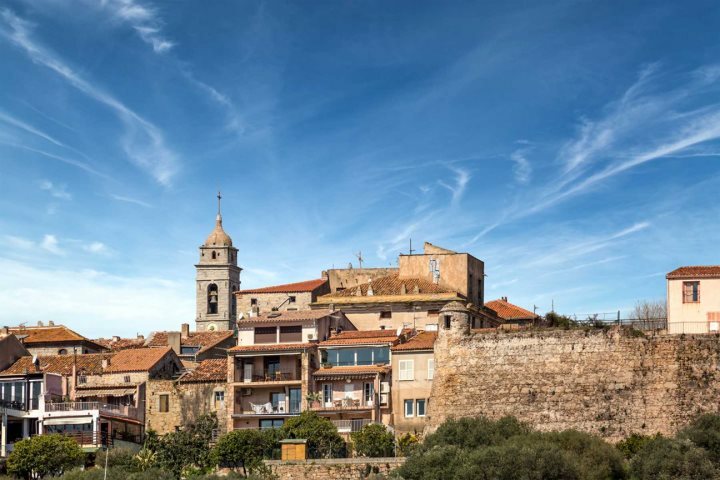 The drive from Calvi to Ajaccio, Corsica's capital city, is a stunning prospect. The diversity of the landscapes are the party piece here, with breathtaking rugged cliffs and high mountain peaks joined by forested valleys and picturesque rural villages. 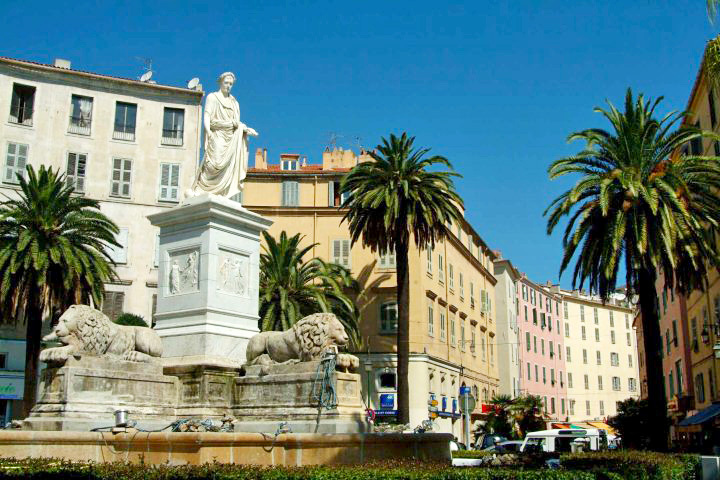 In Ajaccio itself, you'll have three nights to soak up the atmosphere of Napoleon Bonaparte's birthplace, with its alluring cafe culture, vibrant market and exciting boat trip opportunities. Stay: Spend your three nights in Ajaccio at the 4* Hôtel Les Mouettes​. 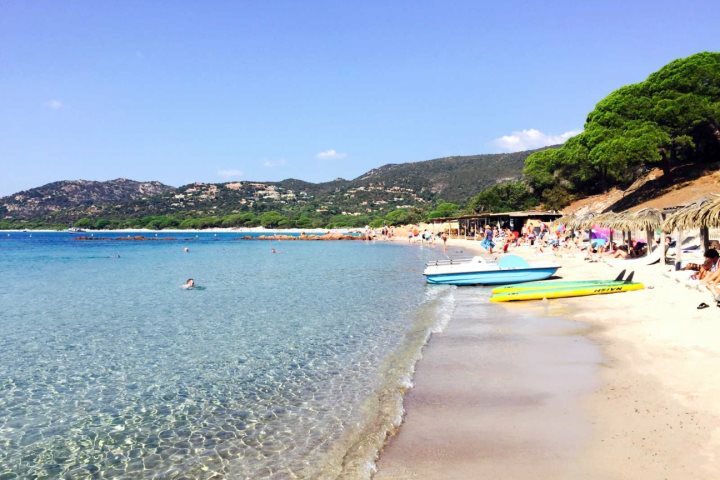 The next point of call on your tour of the island is L’Extrême Sud, an absolute paradise for lovers of the sun, sand and sea, with countless beautiful beaches to be discovered in this region of Corsica. 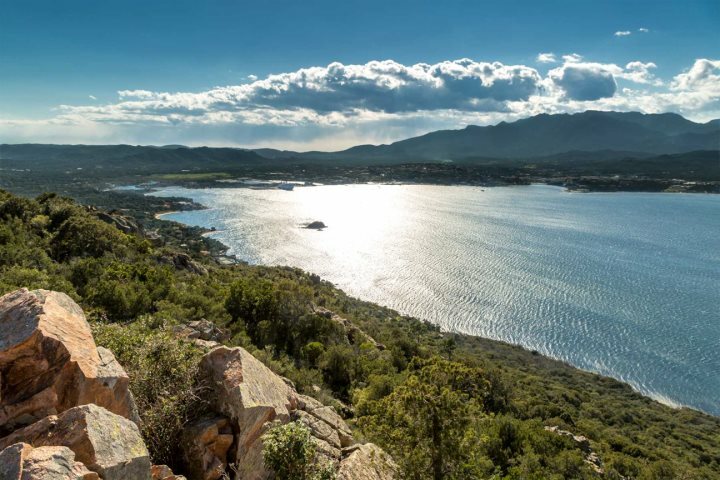 You'll stay in Porto Vecchio for four nights, the perfect base for heading out to discover turquoise waters, towering mountains, waterfalls and pretty countryside. 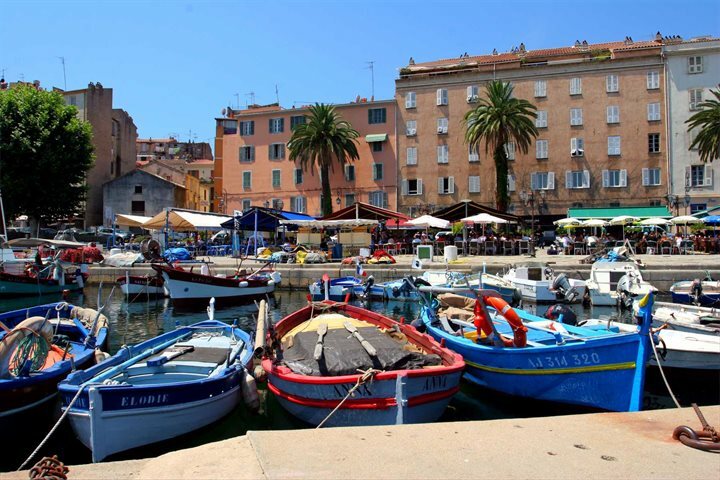 The town itself is also a delight to explore, with a great culinary scene and an atmospheric harbour. Stay: Enjoy your four-night stay in Porto Vecchio at the 4* Hôtel Le Goéland. 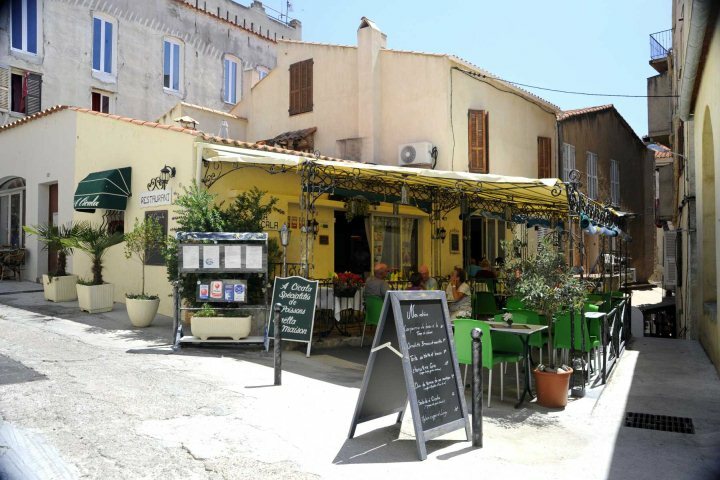 Your final stop is at the far north of the island in St Florent, a charming and relaxed village located beside the rugged and awe-inspiring expanse of Cap Corse and the dramatic Désert des Agriates. 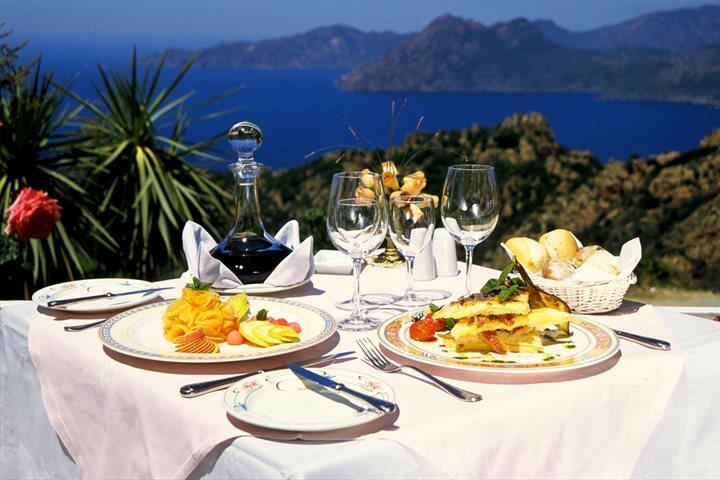 This is a great place to end your self-drive tour of Corsica, giving the chance to embark on tours to nearby vineyards, to the beautiful beaches of Saleccia and Loto, or even drive up to the end of the island along Cap Corse. Don't forget to take some time to relax here though, there are some lovely eateries to dine in, as well as the poolside of your suggested hotel. Stay: Your final three nights in Corsica will be spent at the friendly Hôtel La Roya​. Does a mega tour of Corsica sound tempting? Check out our Self-drive Tours page for some more insight into touring the island.